ELx405 Microplate Washer Trade-In Offer! 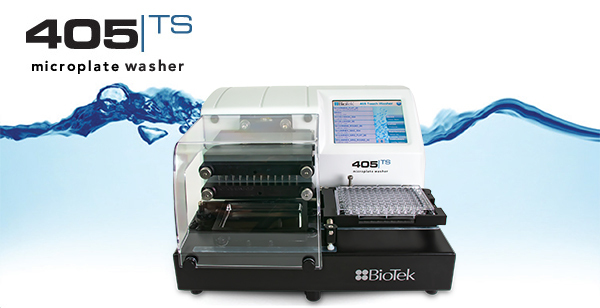 From ELISA processes to cell-based assay washing, nothing compares to the 405 TS! Learn more about this exclusive offer!